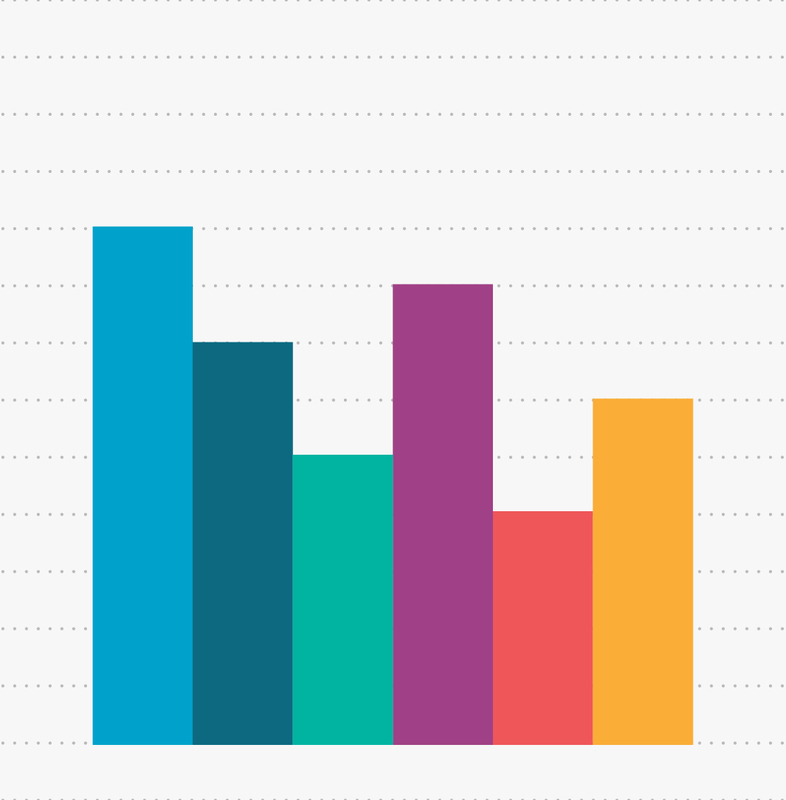 We have a lot of exciting news to share with you. Learn more about how the products we’ve recently launched and good news about our company! For more information, please visit the country-specific websites, Harris Interactive UK, Harris Interactive France, and Harris Interactive Germany. 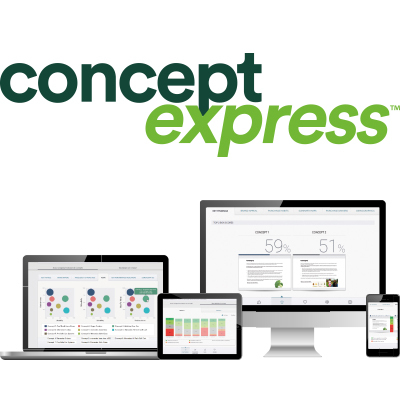 Concept Express™ enables businesses to make faster decisions on product and service concepts prior to launch – for less budget and without compromising on quality. 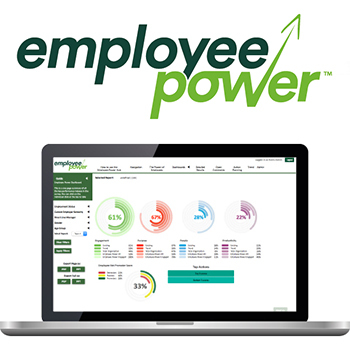 Harris Interactive UK Ltd, a leading consultative market research agency, announces the launch of Employee Power™, - an automated and scalable solution for organisations to survey employees and highlight key areas for improvement to boost organisational performance. 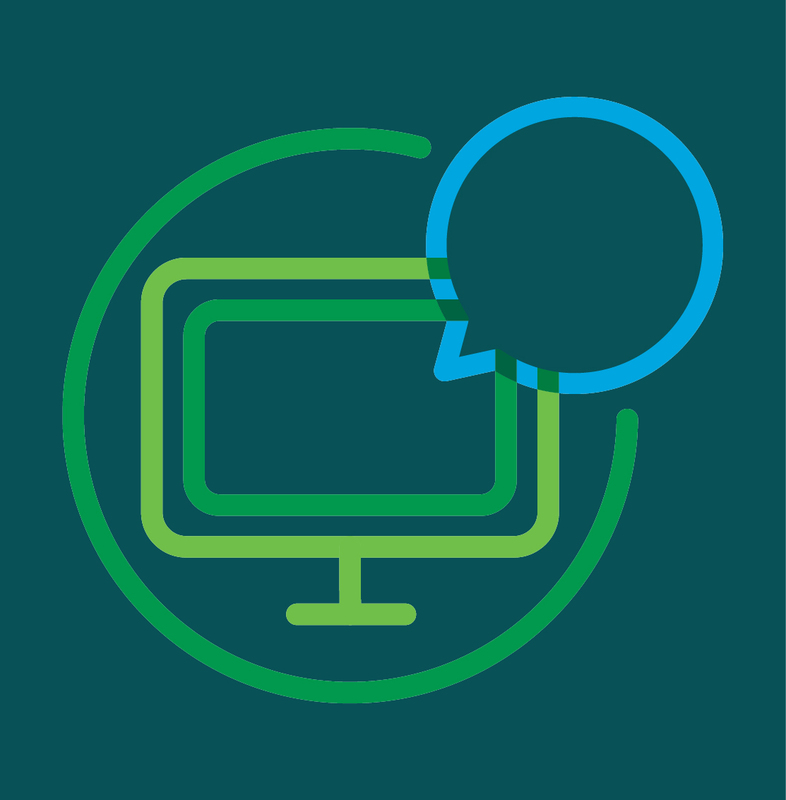 Harris Interactive is launching its new community platform panels, at the crossroads of panels solutions (quantitative approaches) and online communities (qualitative approaches). More power: a back office based on innovative and robust technology, to recruit and manage your community, composed of hundreds to tens of thousands of panelists. 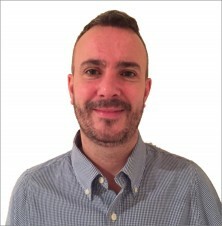 Paris, October 9, 2015 – Harris Interactive launches its product testing offers simple home, fast, in France and abroad. To meet the market needs for rapid evaluation of a product / a formula-and if any of his concurrent- Harris Interactive offers a new device for obtaining key performance indicators and assessment products in optimum time. 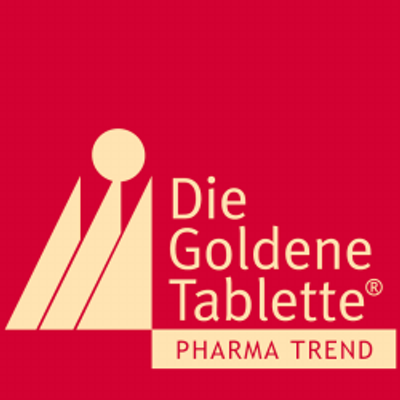 Already since 2000, the Pharma Trend on behalf of the journal PharmaBarometer - the magazine for innovation and sustainability - determined annually by a representative opinion survey among general practitioners in Germany. Target now in its 16th year of this study is to question the image of the pharmaceutical industry in general and with regard to product quality, value for money, quality of care and services, discount agreements, focus on sustainability among physicians.